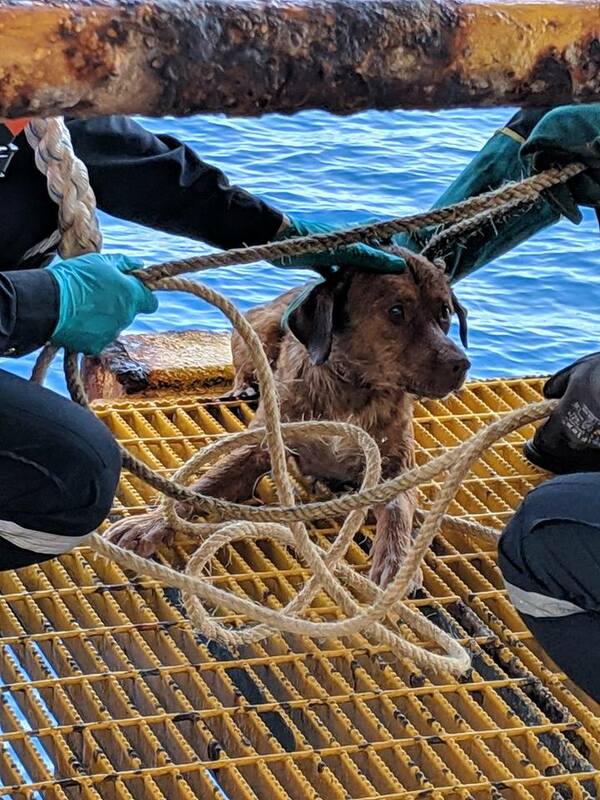 The story of the dog rescued from sea by an oil drilling team become viral. Not surprising, as it is one of the most incredible story I have witnessed whilst working offshore as an onsite Meteorologist. There are a lot of platforms around the area. The two big ones that are close to each other are the production platform and the living quarter platform. 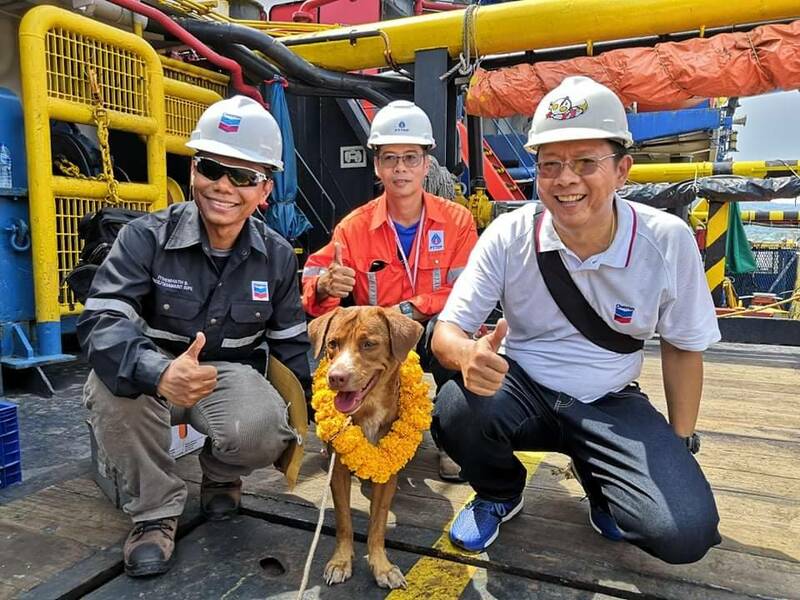 The dog truly has a strong survival instinct to choose the living quarter platform where workers use the lower decks to board crew boats that take them to the remote platforms.